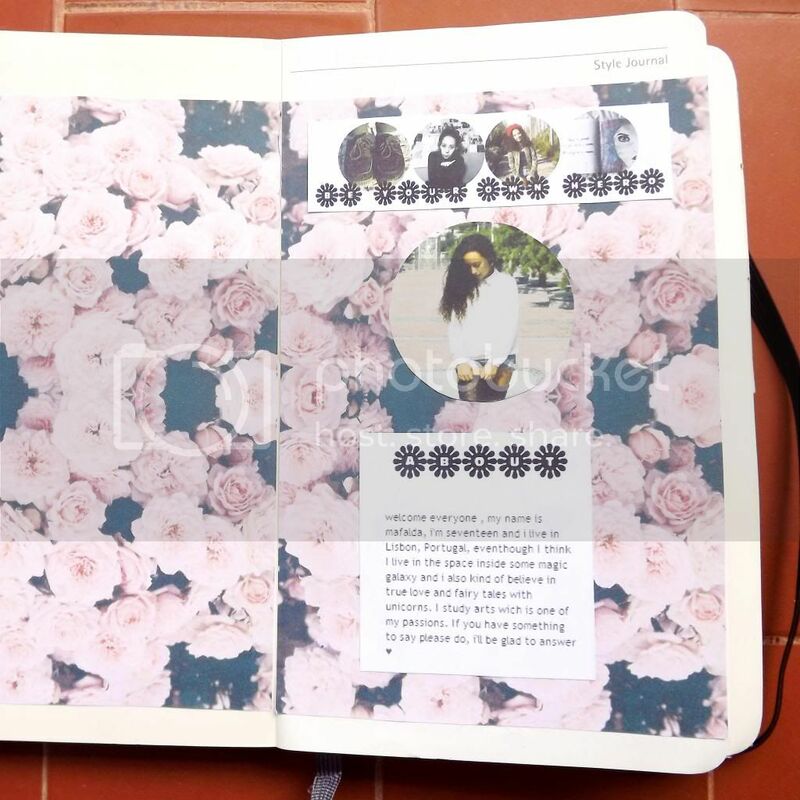 And this one is my style journal! I love to keep it ou to date with everything that happens here in the blog! It's so much fun! Eeste é o mey style journal! Adoro mantê-lo atualizado com o que vai acontecendo aqui pelo blog! É mesmo adorável! 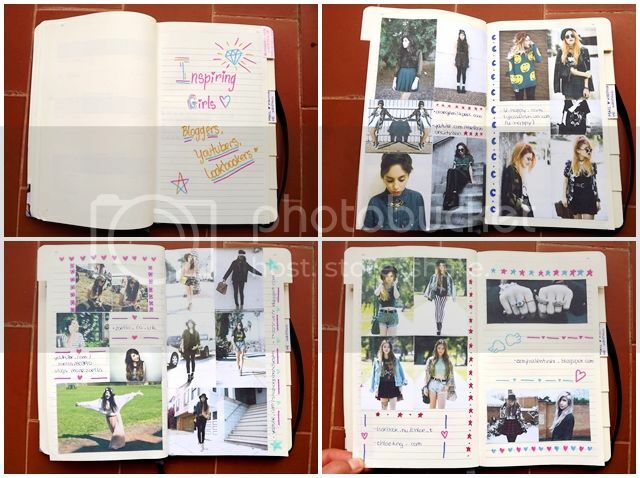 Wow ,this journal is perfect,I'm so impressed! que maravilha! 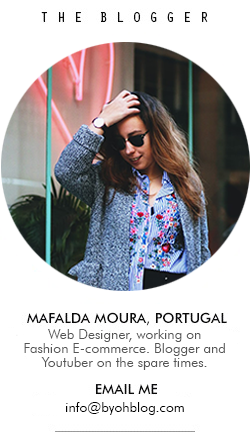 como fizeste o style journal? está lindo! OMG, está lindo, o style diário foste tu que fizeste as colagens? Onde se compra? A sério,parabéns, adoro mesmo! This is the cutest thing ever! I should need something like that as well! Está espectacular querida! Muitos parabéns mesmo! Adoro adoro adoro o teu style journal! 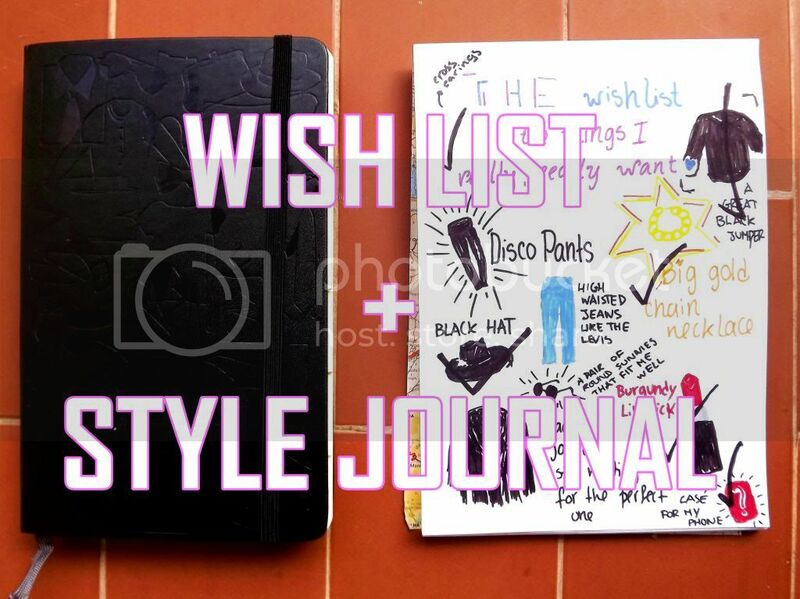 Cool & Cute blog, your wishlist is similar to my one. 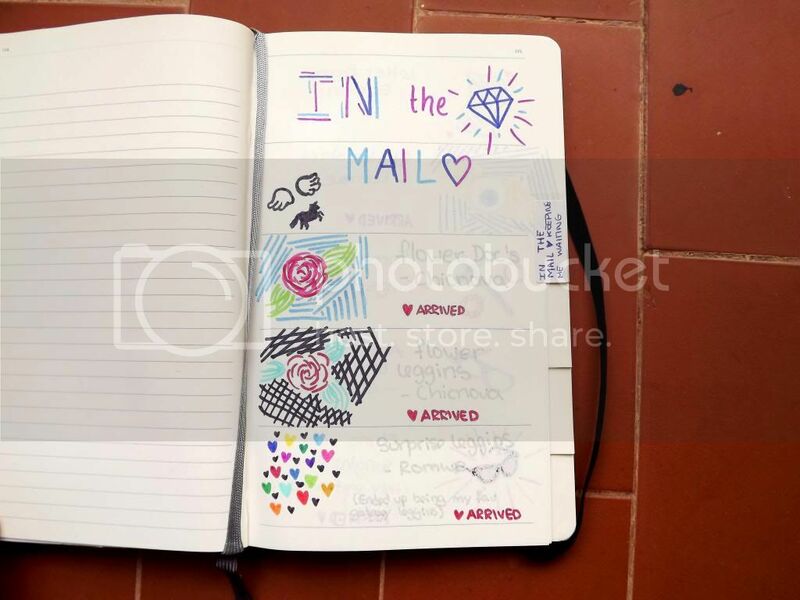 Esse é daqueles da Moleskine? 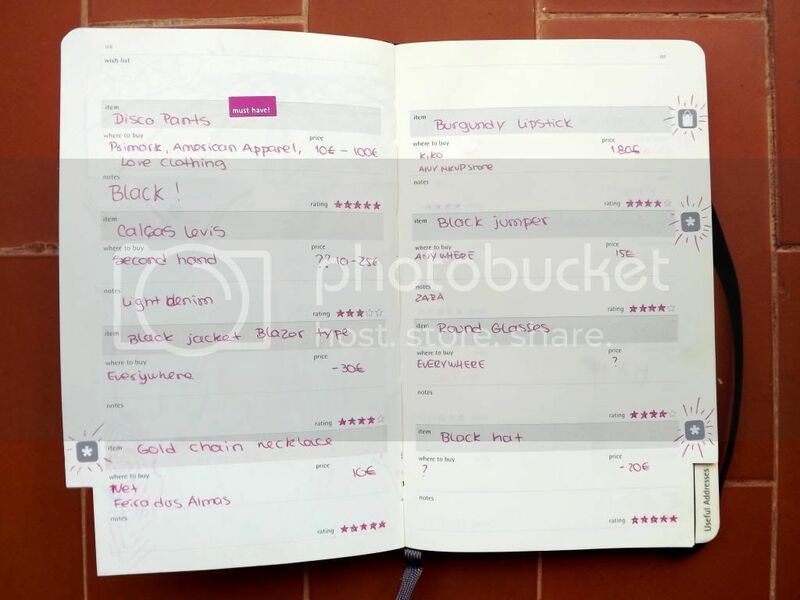 ooo nice agenda and great wishlist dear! I just found your blog and I really looove this post, what an amazing idea to have a journal like that, I think its really really great! 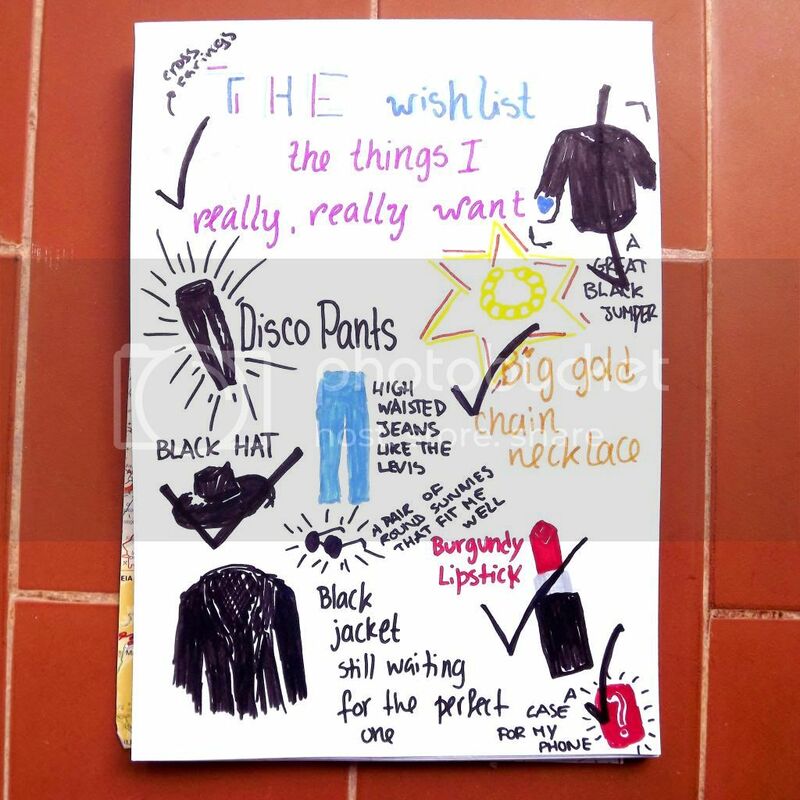 And I think I have the same things in my top wishlist hahaha. 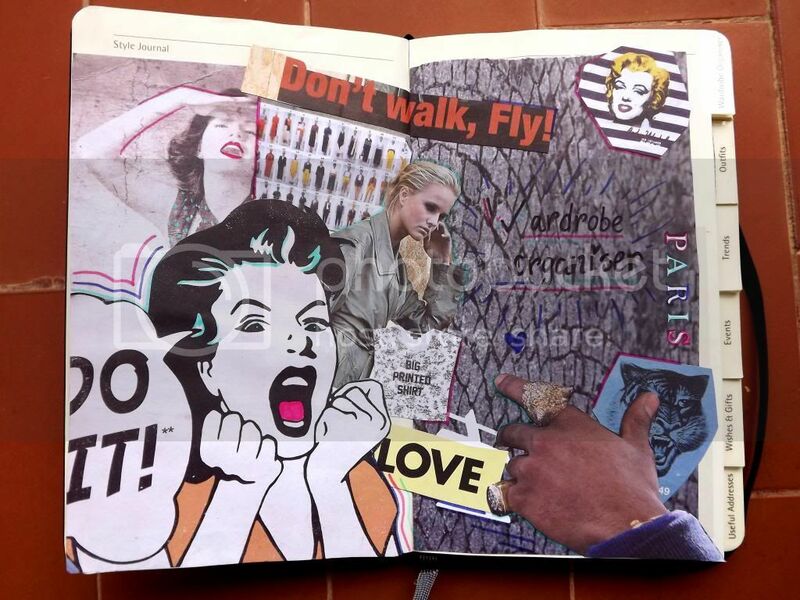 Your journal is a piece of art dear!